Have you dreamed of treating your feet with chocolate? I have seen chocolate pedicures in some high-end salons which cost around 1k. But here is a pocket-friendly solution you can try at home. 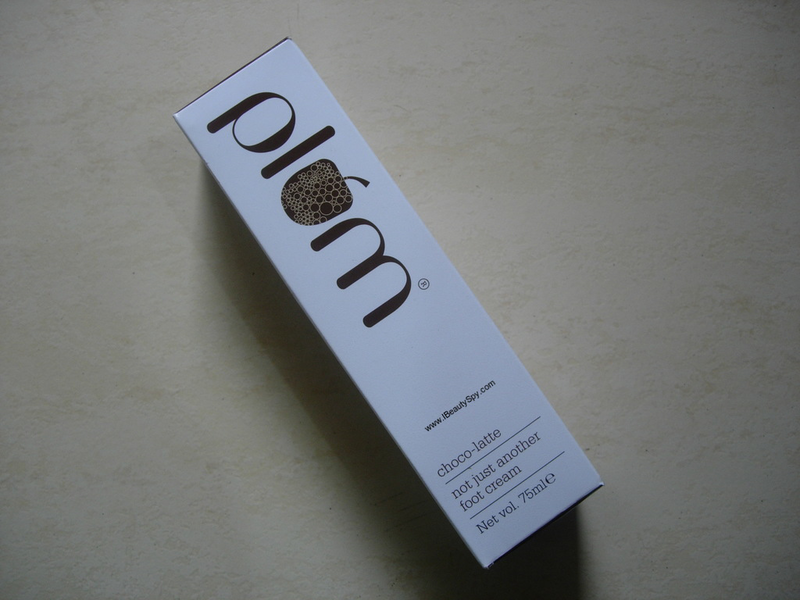 Choco-latte is one of best-selling range at Plum. I have tried their Choco-Latte body lotion previously which I won in a contest. Since I loved it so much, I thought of trying the foot cream from the same range. I picked it when there was a 50% discount on their site. 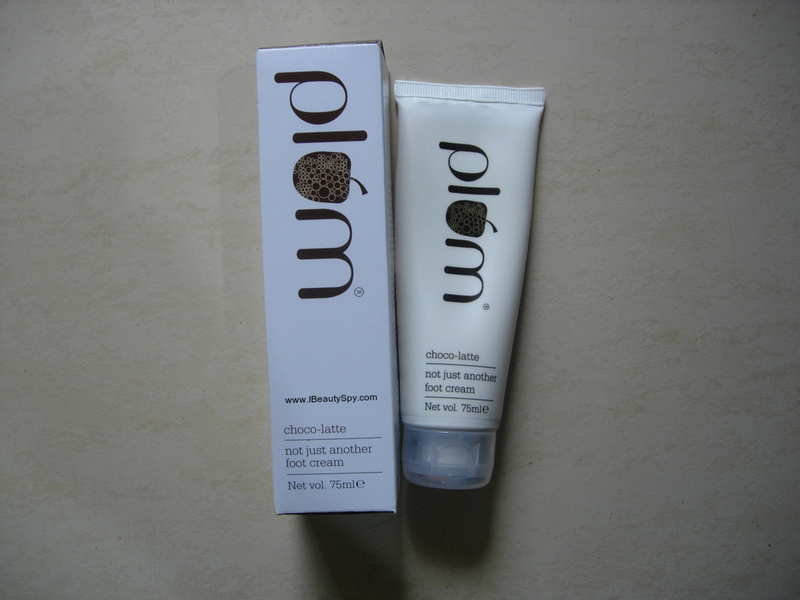 Let’s see how Plum Goodness Choco-Latte Not Just Another Foot Cream fares. Take the walk from dry, rough, chapped feet to soft, smooth well-nourished ones. Presenting a deeply emollient foot cream that’s unlike any other. Enriched with cocoa butter, shea butter and other natural emollients, and smartly formulated with gently exfoliating glycolic acid that effectively removes dead skin. With our signature choco-latte fragrance. Soft, fresh-looking feet for all seasons? Just another foot cream won’t do! Plum products all have a modern, trendy, cool packaging which I love. This foot cream comes in a nice brown and white coordinated tube which looks so adorable that my teddy bear could use it 😀 . Plum Goodness Choco-Latte Not Just Another Foot Cream looks pale brown in color. It is mostly white with just a tint of brown. Like the color of latte coffee. The smell is delightful, exactly that of choco-latte. Not artificial. Not strong or overpowering. Just right to make you feel warm and sweet. I don’t know if there is added fragrance or not as it is not mentioned in the ingredients list. Plum Goodness Choco-Latte Not Just Another Foot Cream has a buttery smooth consistency. It is very emollient and spreads on your feet easily. I apply a small amount on my feet before bedtime and massage it in. It is perfect for massage purpose as it doesn’t get absorbed immediately. 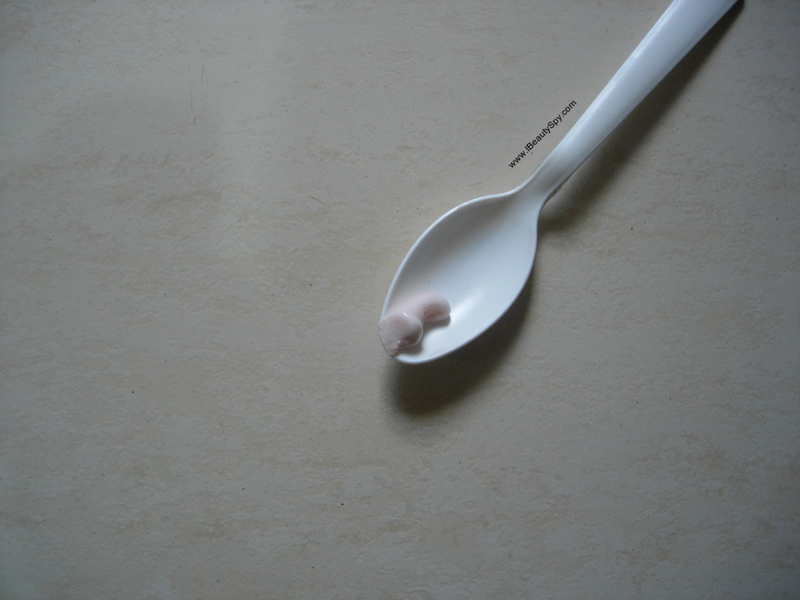 For this reason, I wouldn’t suggest you to walk after applying this as it will transfer. At the same time, it is not very greasy. Plum Goodness Choco-Latte Not Just Another Foot Cream keeps my feet soft and moisturized throughout the night. This is the first time am seeing glycolic acid in a foot cream. I don’t know if am imagining but my soles does feel smoother like some mild exfoliation has been done. My soles used to have lot of dead cells and feel rough before. This kinda helped a lot I felt. If you wish to do a complete chocolate pedicure, just soak your feet in warm water. Then use a mix of cocoa powder-oats-milk to scrub your feet. Finally apply this chocolate foot cream. It will just feel heavenly and your feet will look young and supple. * Delicious scent of choco-latte, not artificial, not strong. * Provides long lasting moisturization. * Makes feet smooth and soft. 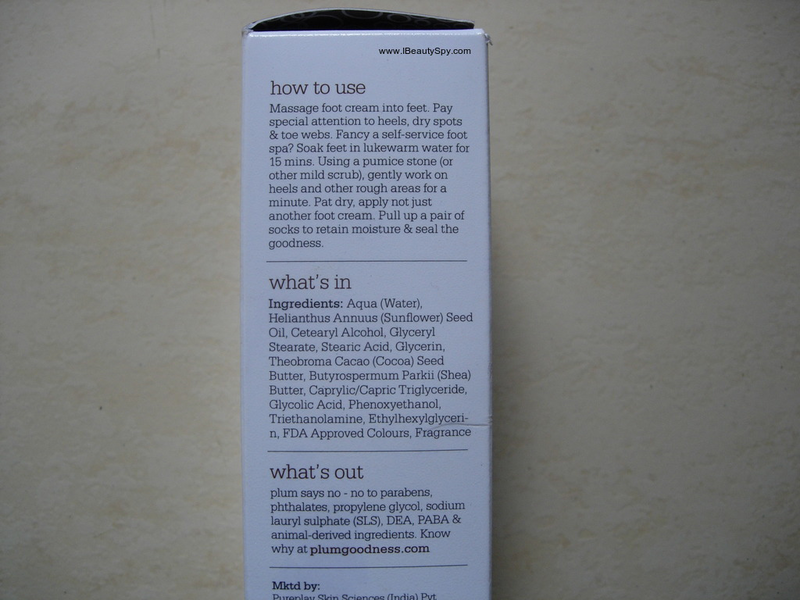 * Contains glycolic acid which aids in mild exfoliation. Its slightly pricey. But Plum always have some offers going on, min 15-20%. Sometimes even 40-50%. 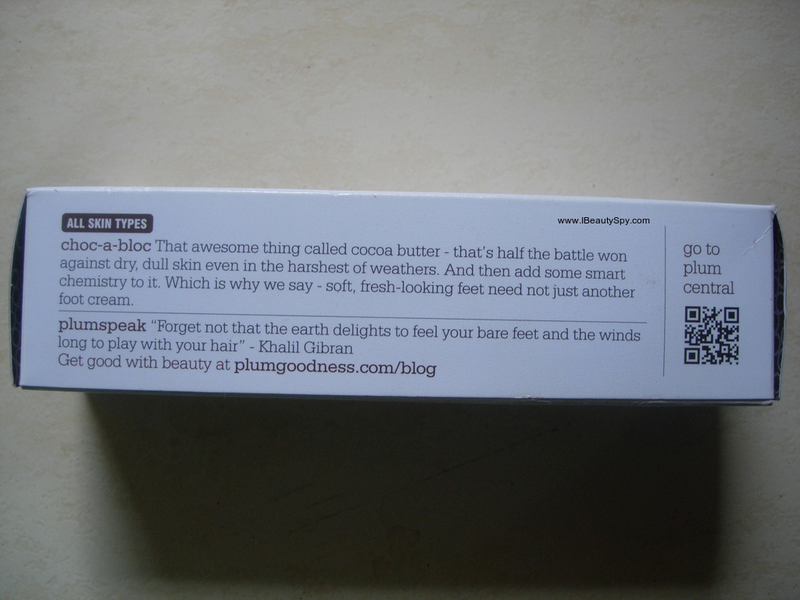 Plum Goodness Choco-Latte Not Just Another Foot Cream is a good quality, effective foot cream with a delicious scent. I like the addition of cocoa butter, shea butter and glycolic acid in it. There is no beeswax, so it is 100% vegan and cruelty-free. The product is definitely high quality just like any another product from the brand. Your bedtime ritual will become more fun by adding this choco-latte munchkin to your routine. i have to try my hands on this particular prodcut…thanks for such detail review.